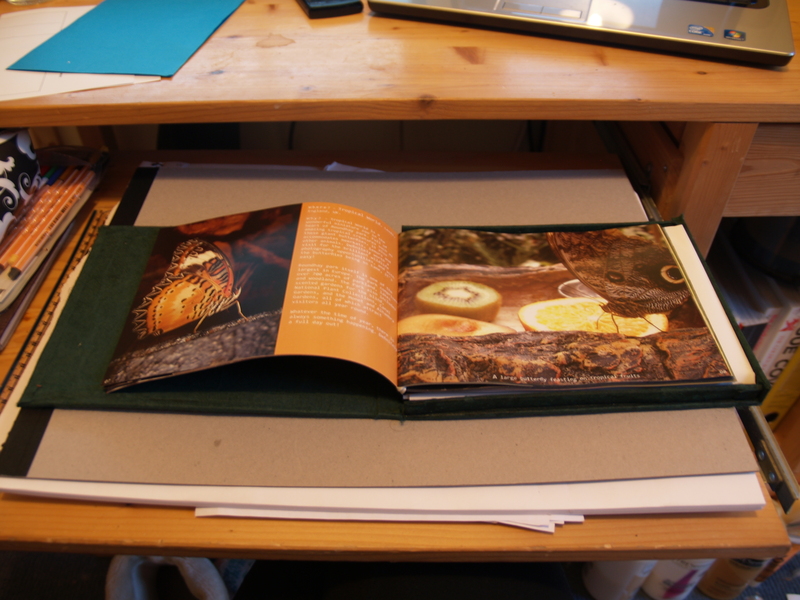 Got loads of work done yesterday after a mad panic rush to Caerleon for printing! 3 days of frantic work to go until my deadline! Here’s my magazine and box!